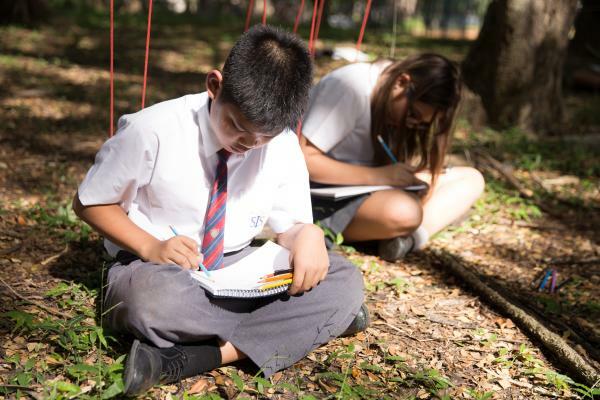 Key Stage Three (KS3) is the important bridging stage from leaving Primary school to move into Secondary school and further into examination classes in Year 10. 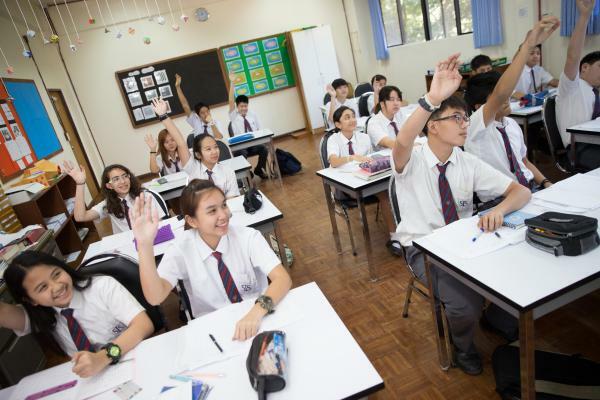 Students change from being in form groups with the same teacher every day, to moving around the school to new and exciting classes. 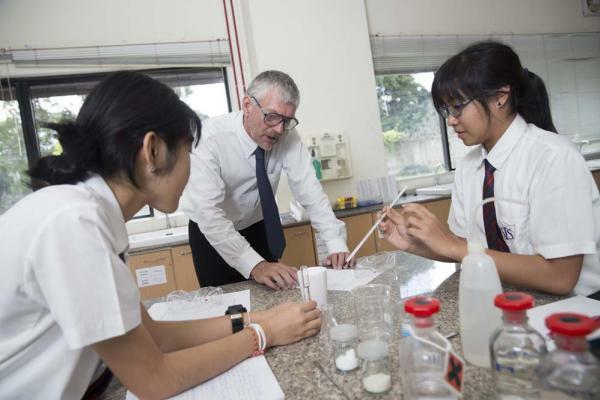 As students progress in Key Stage 3 they will start to decide what subjects really interest them, which will further shape their choice of classes for their IGCSE subject choices. 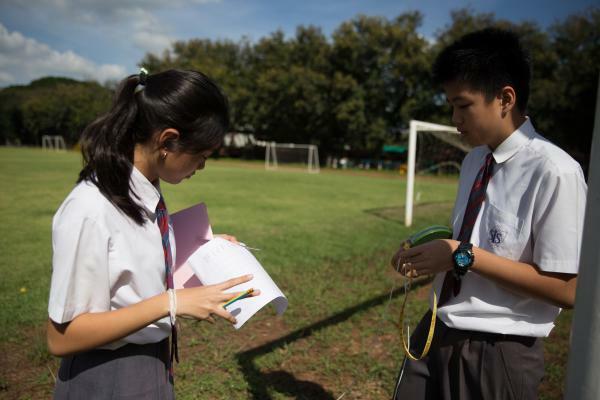 Students at our Khao Yai campus follow the KS3 National Curriculum for England and Wales, which is adapted to utilise our local surroundings and history as much as possible. 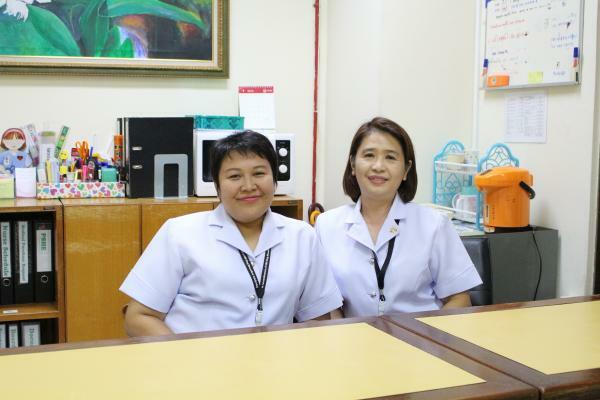 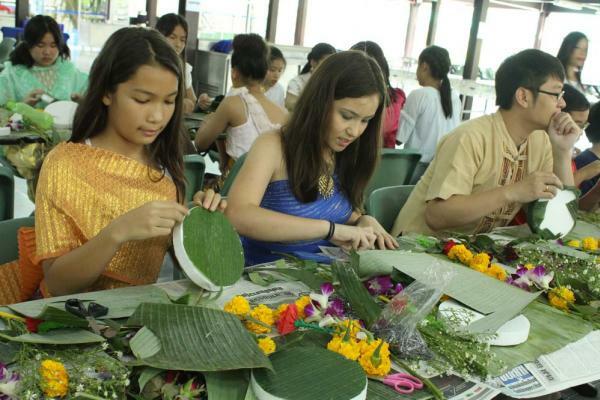 They also receive lessons in Thai Language and Culture.